Had the best time premiering Khol this weekend with our cast & crew. 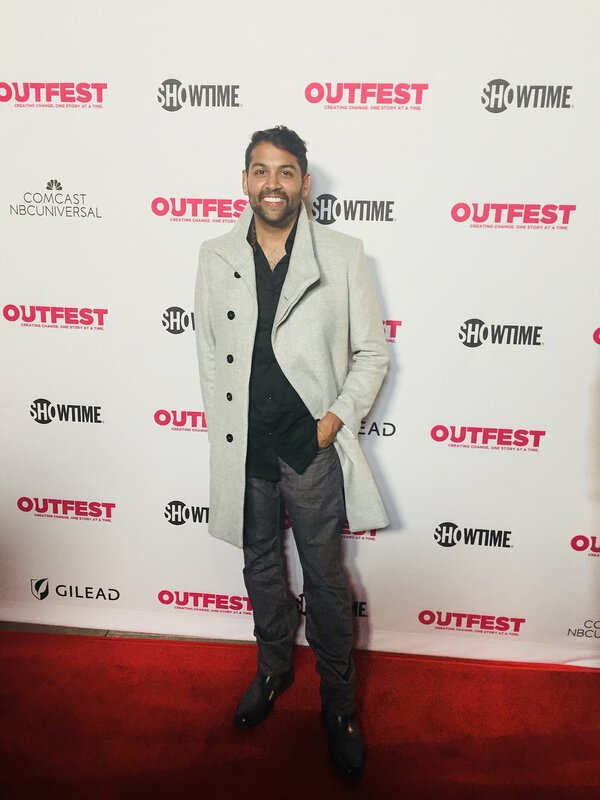 So much thanks to Outfest fusion festival, a festival about acceptance and inclusion, as they welcomed all of us for bringing this diverse story to the screen. It takes a village to make a movie, and to sit in a crowded theater, listening to the overwhelming response, we can tell this is just the beginning for us. If you missed us this time, you can catch us at IFFLA now on April 13! I cannot thank my friends enough for making it out to the screening. 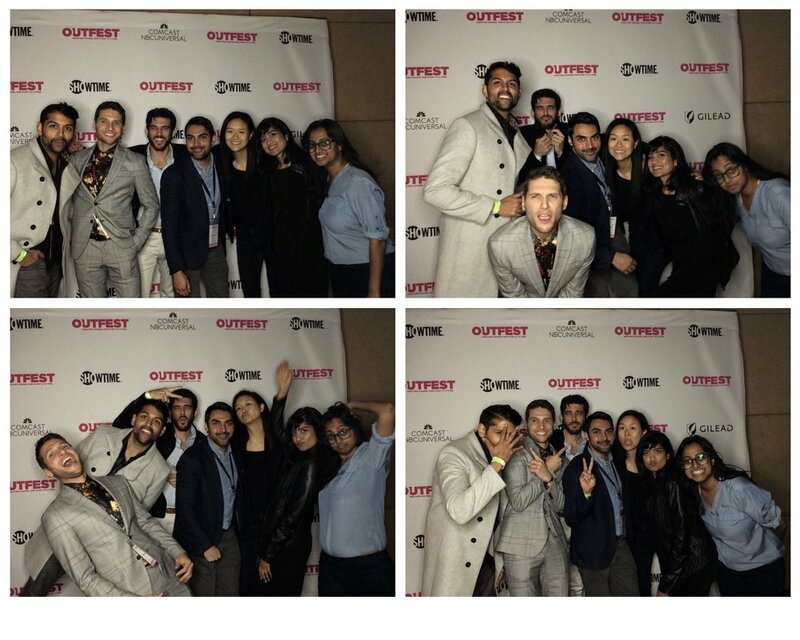 Below are more pics from #OutfestFusion!